On Tuesday September 2 at our monthly meeting we will enjoy a recap of Marianne and Nancy's trip to Norway. They took the bi-annual trip organized by Arnhild. They spent 2 weeks touring the country and will regale us with their stories. Also, we will have a review of items entered into competition at the Iowa State Fair. Guild members will bring their entries and tell us about the experience and show off their beautiful work. We hope you can join us for our meeting. 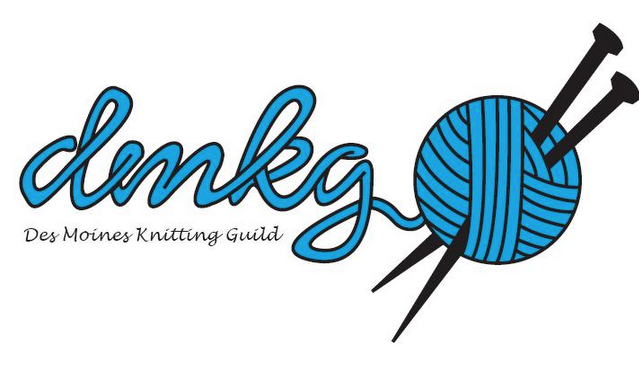 We are the Des Moines Knitting Guild, a group of yarn crafters who meet to support the love of knit and crochet. We are open to and welcome any knitting enthusiast, regardless of skill level. Our purpose is to enrich the knitting experience by sharing and developing the craft. Meetings are the first Tuesday of the month at Grace Lutheran Church, 3010 52nd Street, on the corner of 52nd & Urbandale. We meet in Grace Hall on the second floor, north side. The meeting runs from 7-9 p.m, and someone will be there at 6:30 to assist with knitting and to greet visitors. We knit hundreds of charity items per year. These include hats, mittens, scarves, baby booties, blankets and other baby items. We collect and distribute all year long and do two mitten trees at Christmas time. Second and Fourth Friday of each Month from 10-noon. Guests welcome. Fourth Friday is Charity knitting. Third Thursday of each month from 6-8 p.m.
March Meeting - March 2nd, 2010 - Guest Speakers from Heartland Fiber Co.
Tuesday December 1 Christmas Party!! Join Guild members on Friday August 28 from 10-noon at the Urbandale Library to knit and chat. Meet in the cafe.